There are early mentions of sea salt production in Buddhist scriptures from the 5th century BC though it was produced all over the world. For example, early methods of sea salt production in Roman areas involved evaporating sea water until it became a concentrated brine and then baking the brine in clay pans over a peat fire for the final evaporation to produce the salt crystals. These days, common sources for sea salt include the Mediterranean and the Atlantic Ocean (especially Brittany on the coast of France). 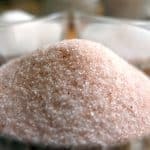 The flavor of natural sea salts is stronger than that of processed salts, which means that you will need to use less to create your preferred flavor profile. Because sea salt does not undergo a lot of processing, the minerals from the location where it was harvested are kept intact. The darker the salt is, the more minerals and trace nutrients it contains. Some sea salts even contain algae. Because they contain these “impurities”, many sea salts have their own distinctive blends of flavor and color. These different qualities can make a difference in your dishes by bringing out and complementing the ingredients’ flavors. Also worth noting is the fact that there are flavored sea salts available. These include smoked sea salt that has been infused with a smoke flavor and bacon sea salt. 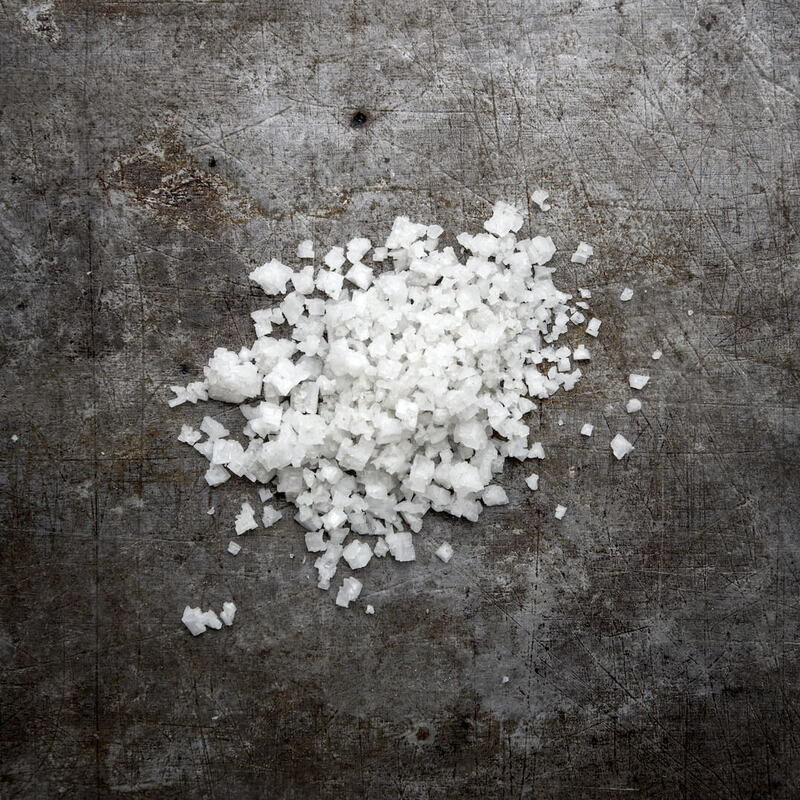 One of the key differences between the flavor profiles of table salt and sea salt is the additives. 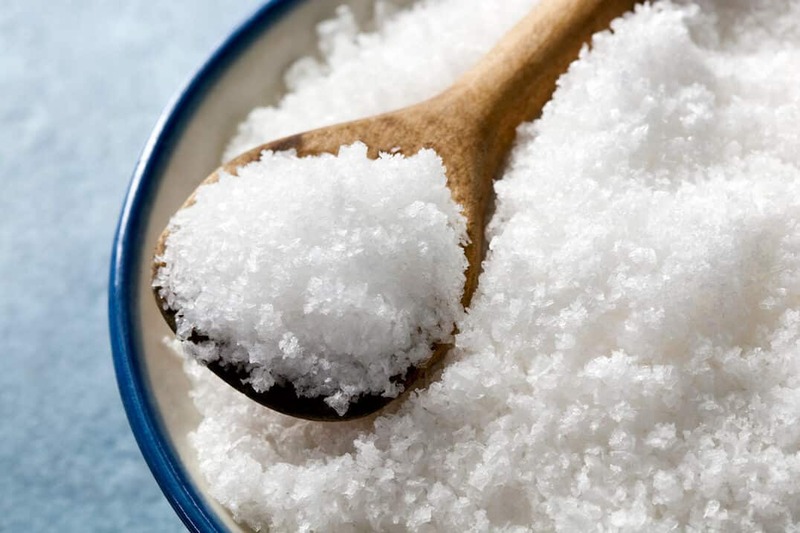 While sea salt has no additives, table salt does contain iodine. People who are sensitive to the taste iodine may detect it as an unpleasant bitterness. Obviously, sea salt would not have this bitterness and may have a cleaner and brighter flavor. Because you can use less of it without affecting the saltiness of your dish, some cooks implement sea salt to create lower sodium dishes. It can also make your flavors more complex due to the minerals contained in the different varieties. 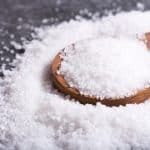 Along with the additional flavor notes from the minerals, the texture of sea salt may also play a role in how it affects your food. Sea salts come in a range of different textures, ranging from moist clumps to flakes. Texture can affects how quickly the grains dissolve as well as the ease with which you can distribute it evenly. Larger grains are easier to distribute evenly than finer ones and may add a light crunch. The color can indicate the presence of minerals that may affect the taste of your food, but it is still largely cosmetic. As a result, many chefs prefer to use colored sea salts exclusively to finish their dishes. For example, a colored sea salt can be sprinkled over a sliced steak or atop loaves of bread before they go into the oven. They may also served table side to enhance your presentation.